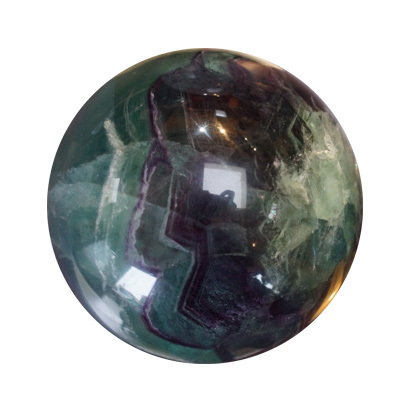 Fluorite enhances mental clarity, concentration, focus and memory, making it an excellent learning/study stone. It clears the atmosphere of confusion, cluttered thoughts and negativity and cleanses and stabilizes the aura. Fluorite is very effective against computer and electromagnetic stress. It's a great stone to calm and relieve anxiety, anger and depression. Fluorite forms in cubic crystals in a whole wide array of colors, in both visible and ultraviolet light. 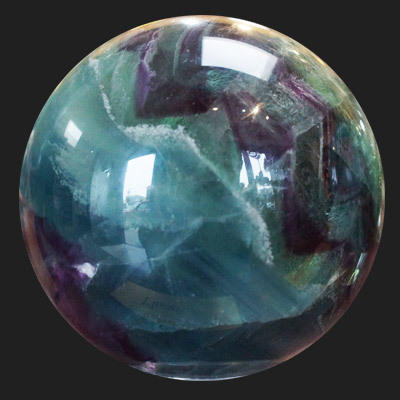 Fluorite gets its name from the Latin word fluo, which means a flow of water.